Townhouse, 4 bedrooms, garage + 2 terraces. 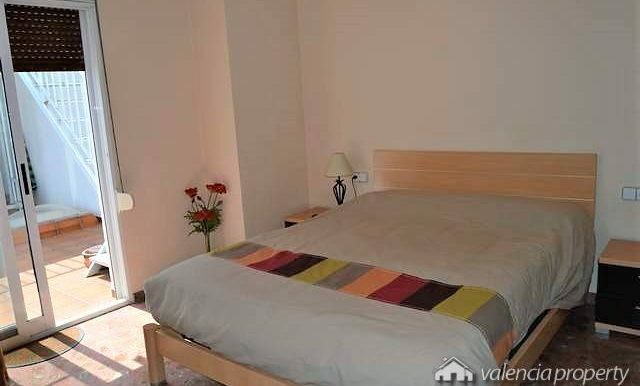 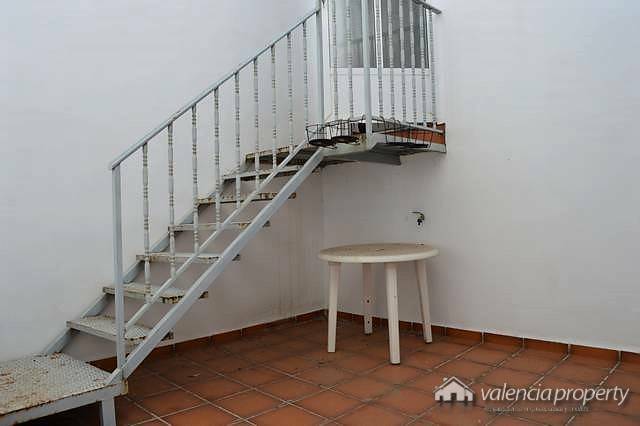 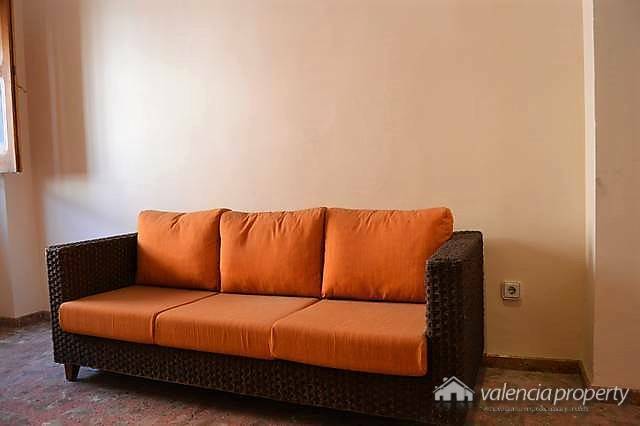 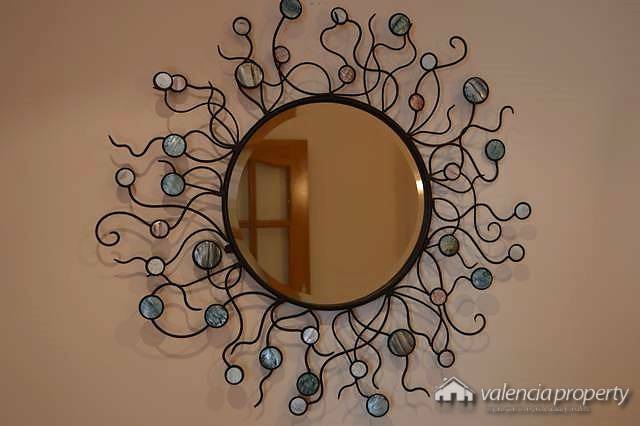 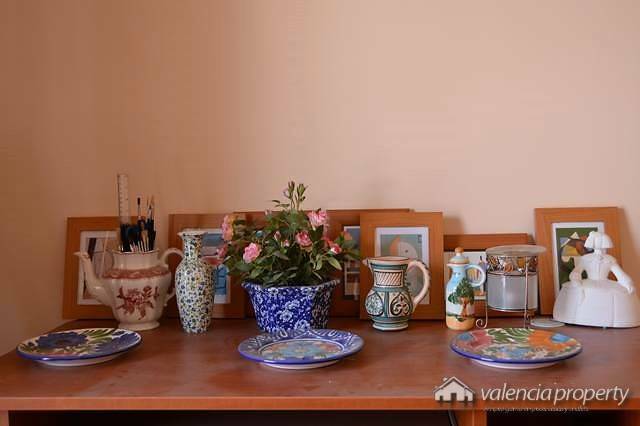 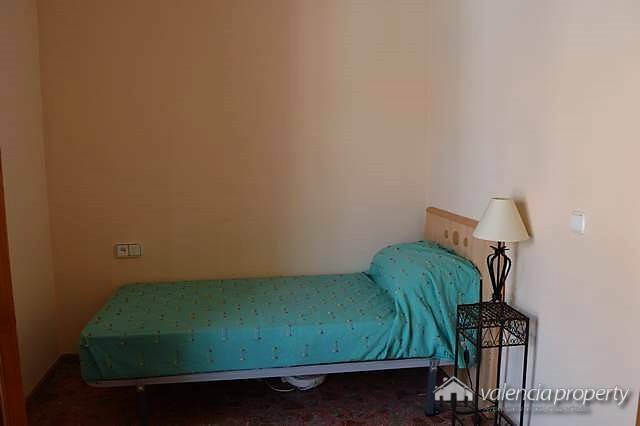 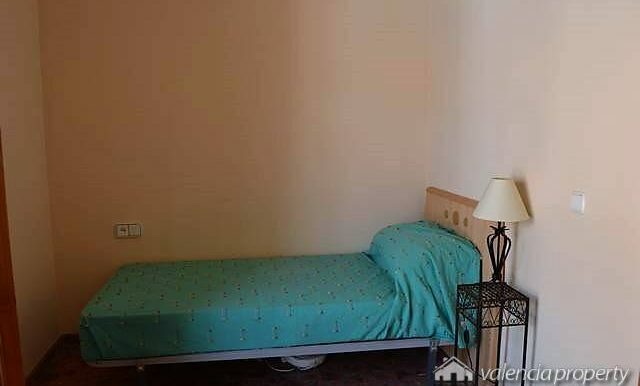 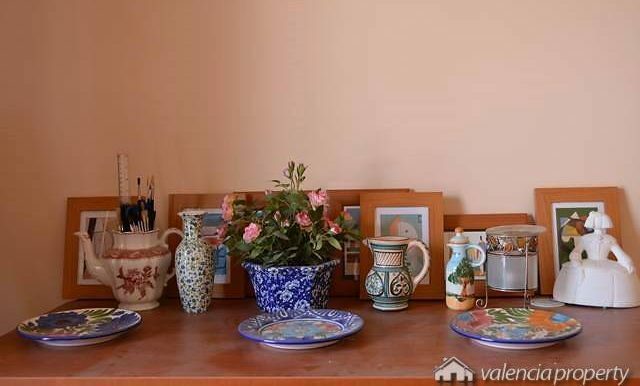 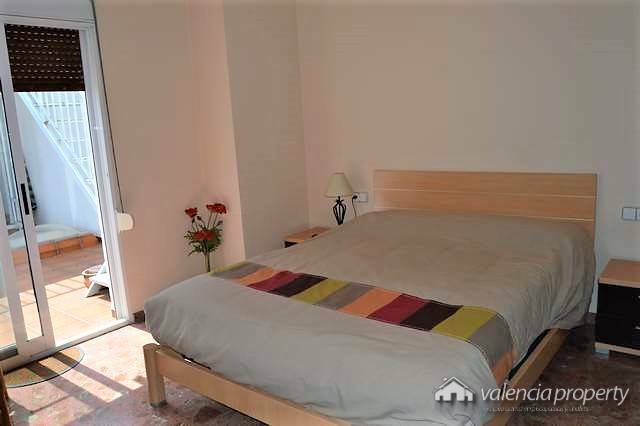 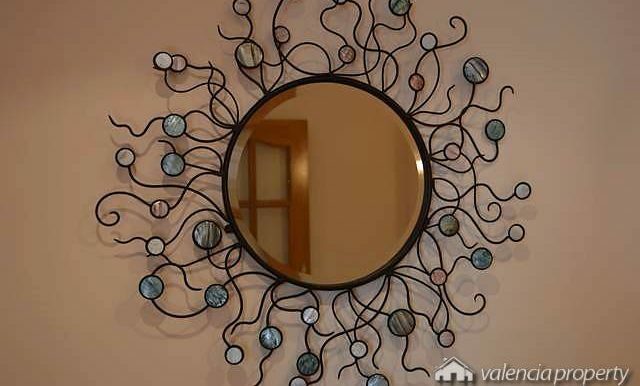 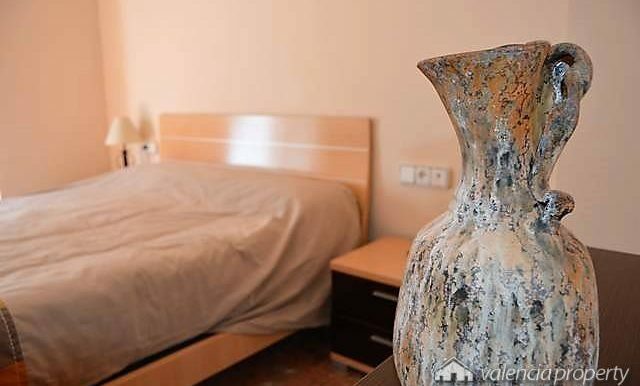 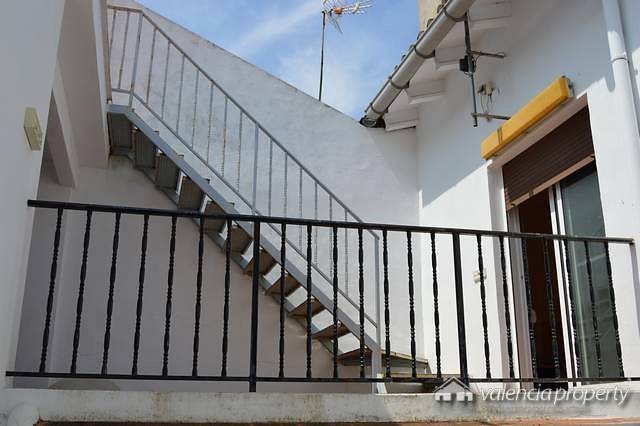 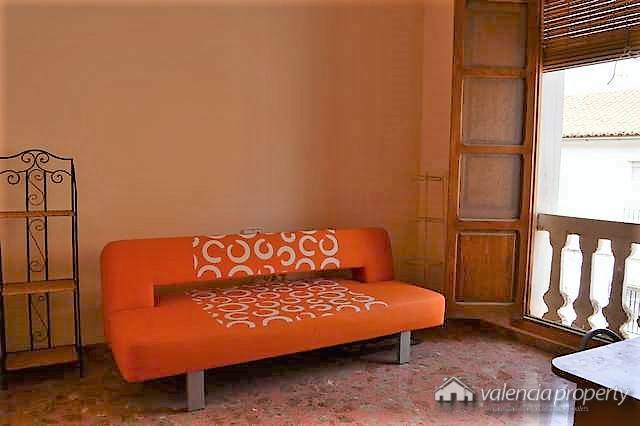 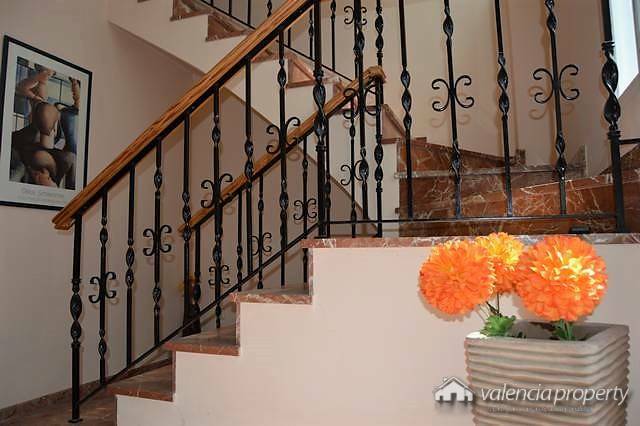 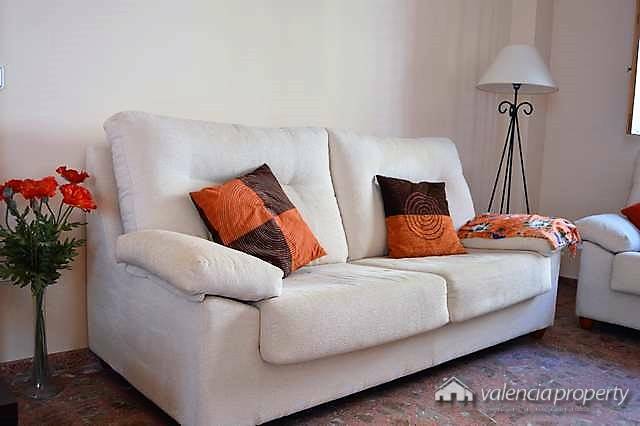 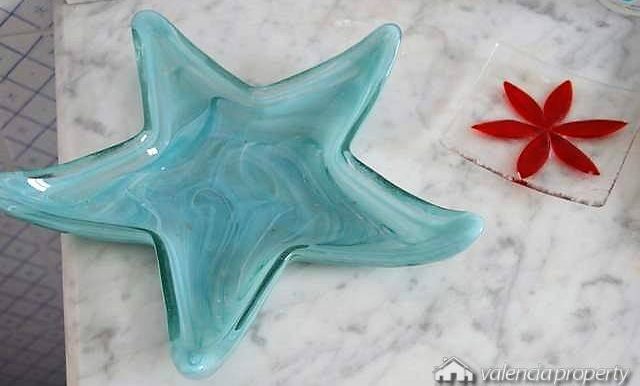 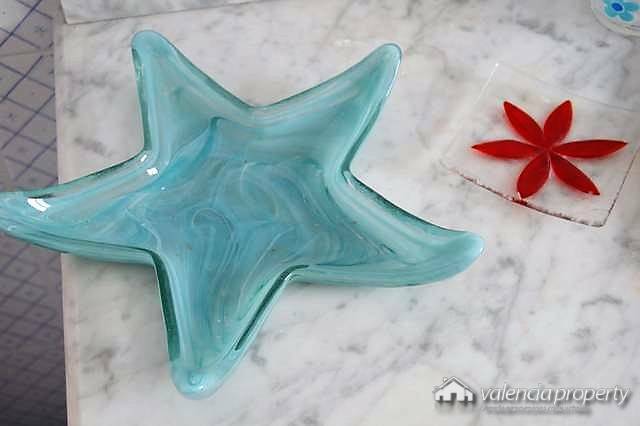 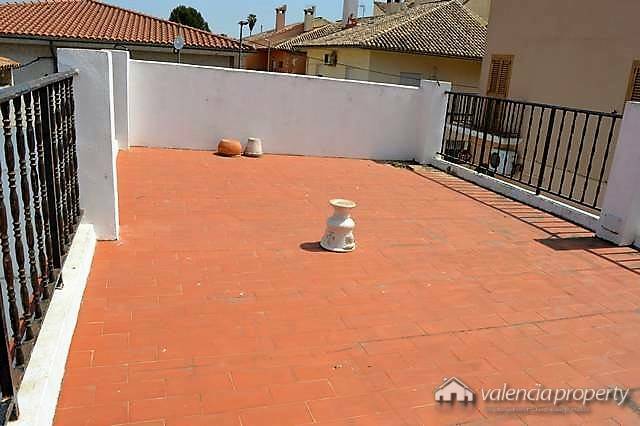 Located in the nearby town of Novetlè, 1’5 km from Xàtiva, in the province of Valencia. 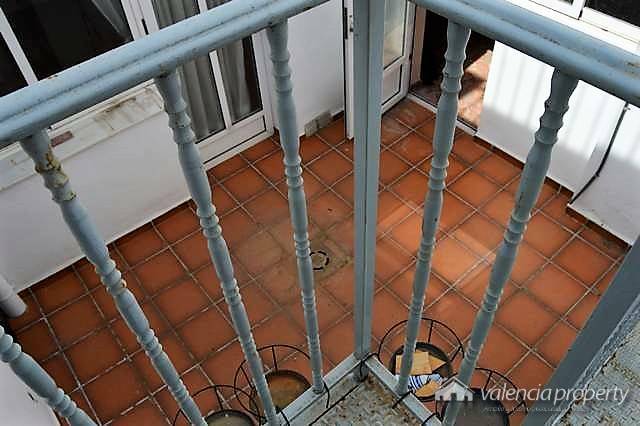 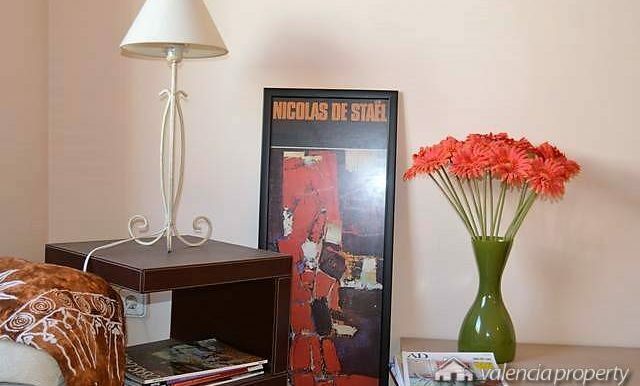 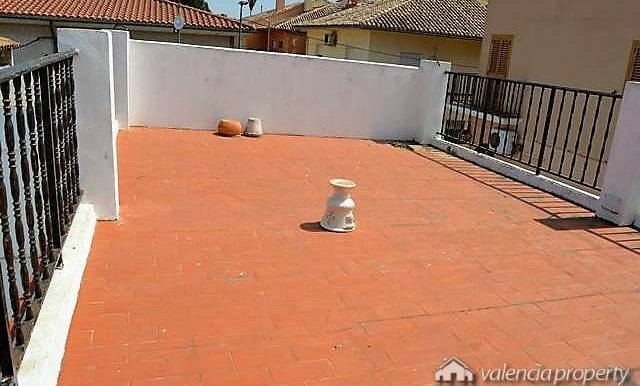 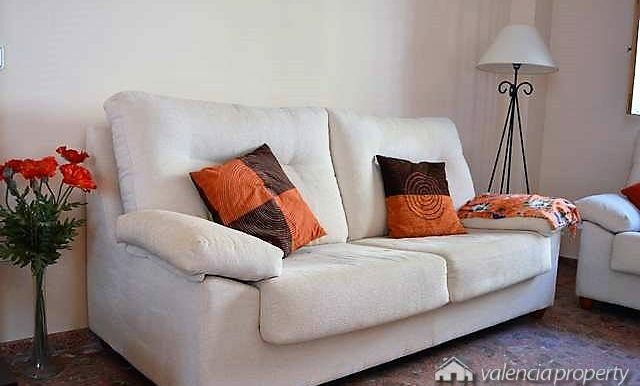 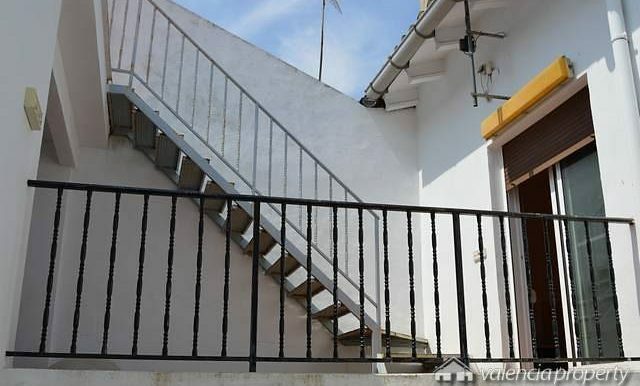 A completely renovated house that has 170 sqm covered space on two floors. 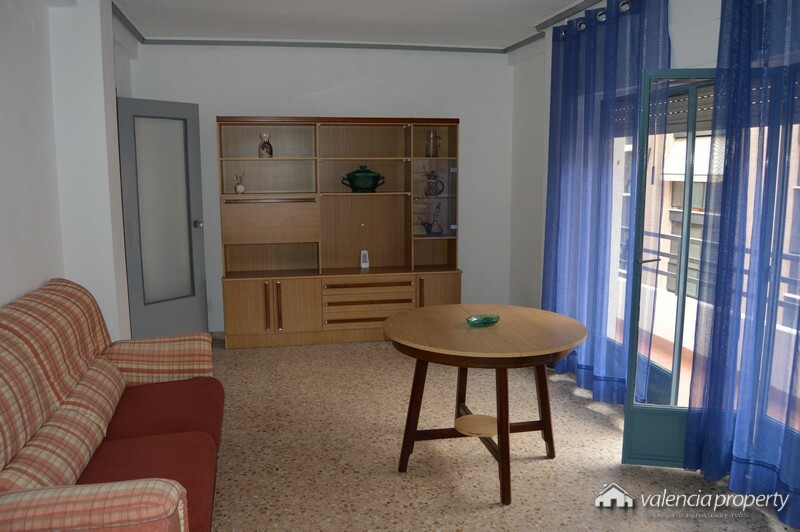 The ground floor consists of: entrance hall, 1 bedroom, living room with fireplace, kitchen, toilet, cellar and patio. 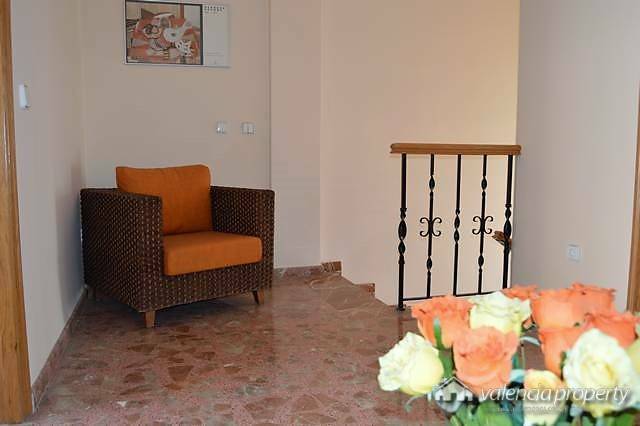 On the 1st floor there is a large hall around which are the 3 bedrooms and the main bathroom. 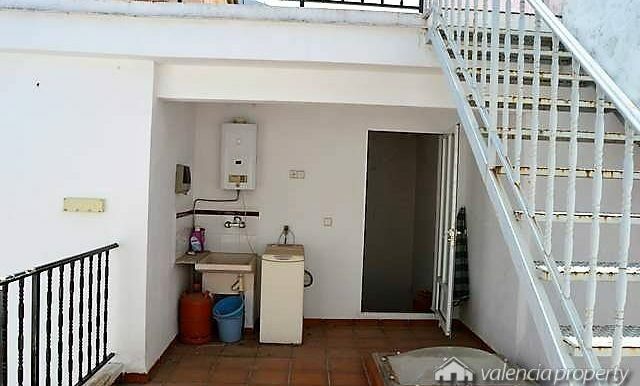 From the master bedroom you access a first terrace which has a laundry area and is connected, in turn, with the garage and the second terrace of the upper level. 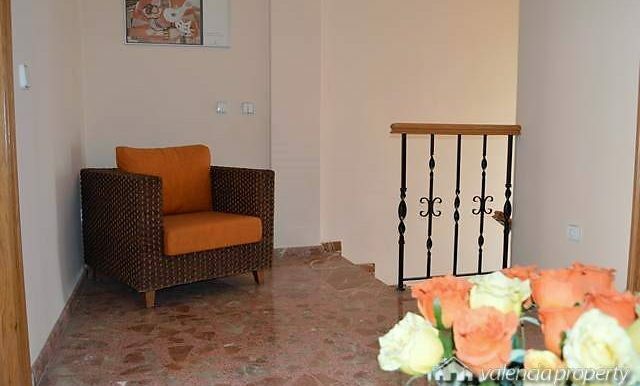 A spacious house, with two different entrances, oriented from North to South, very bright that offers all the comforts you can expect from a house of these characteristics. 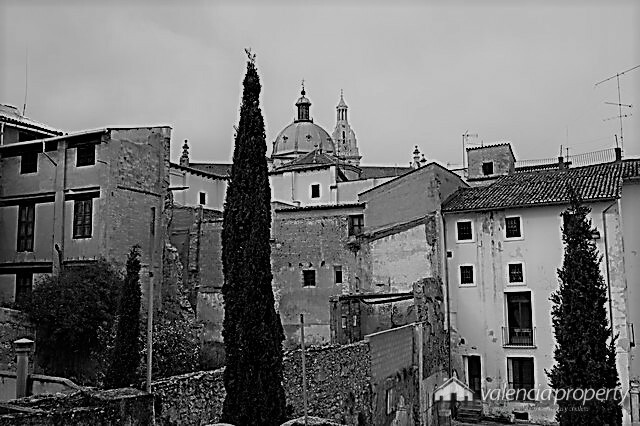 Must Visit! 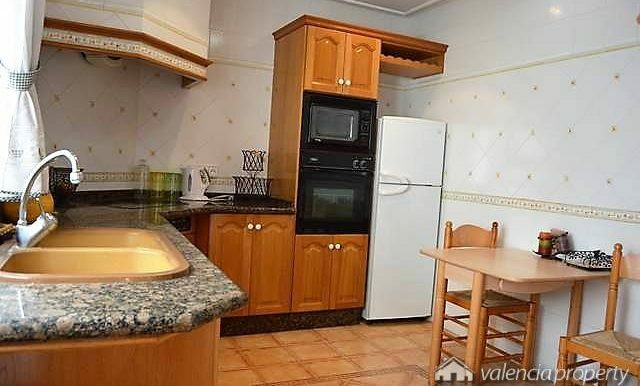 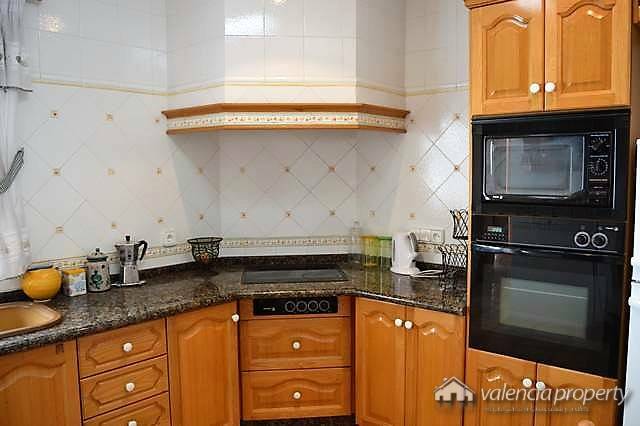 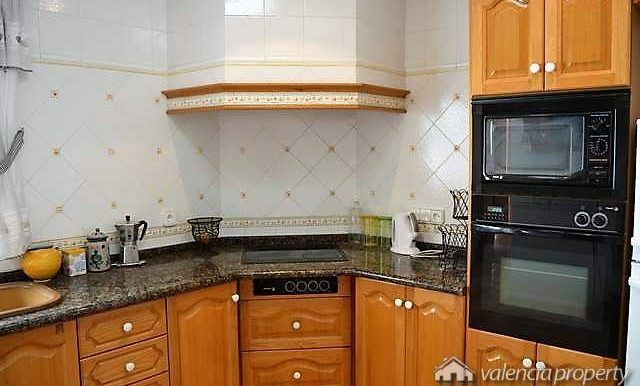 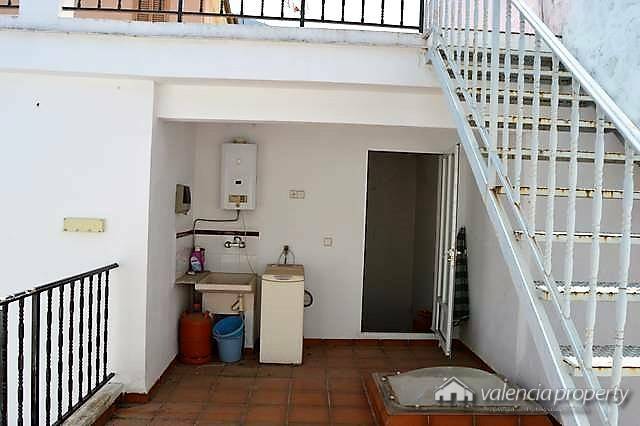 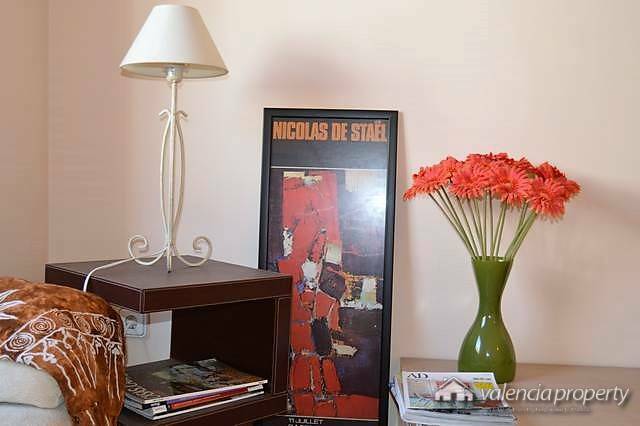 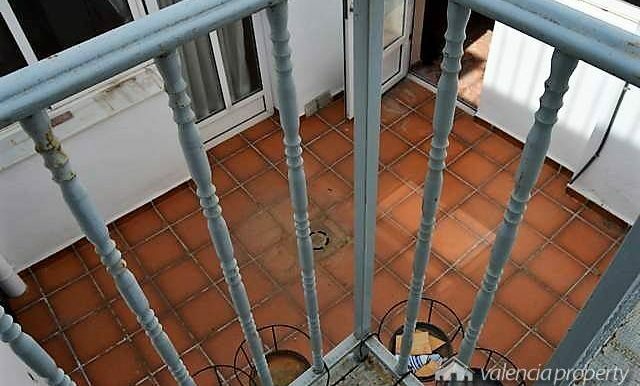 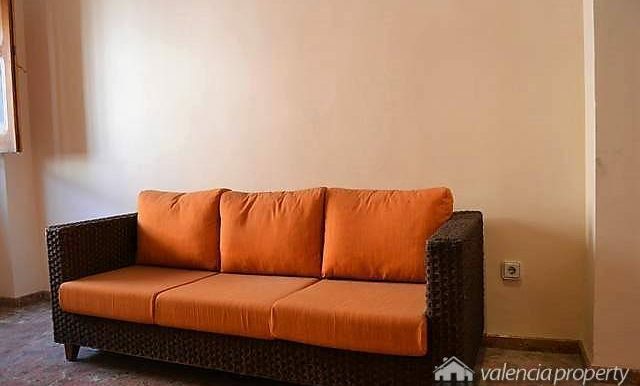 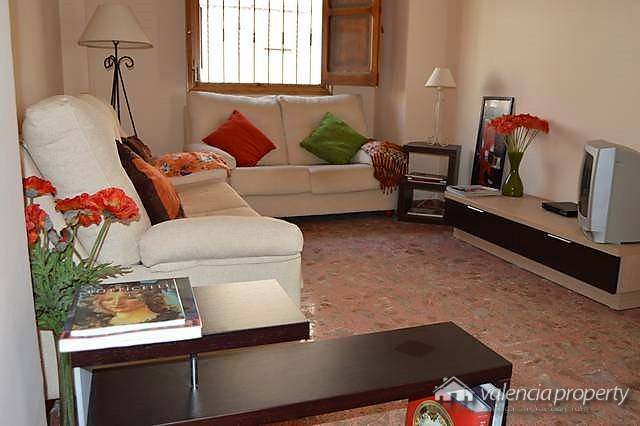 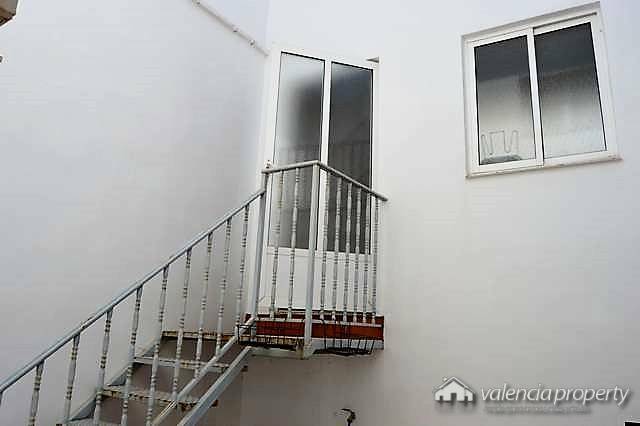 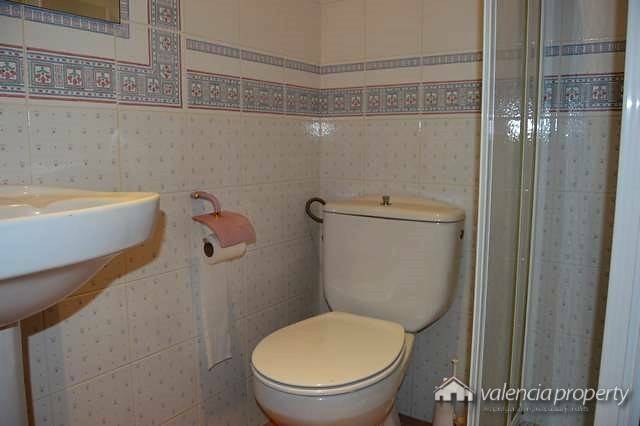 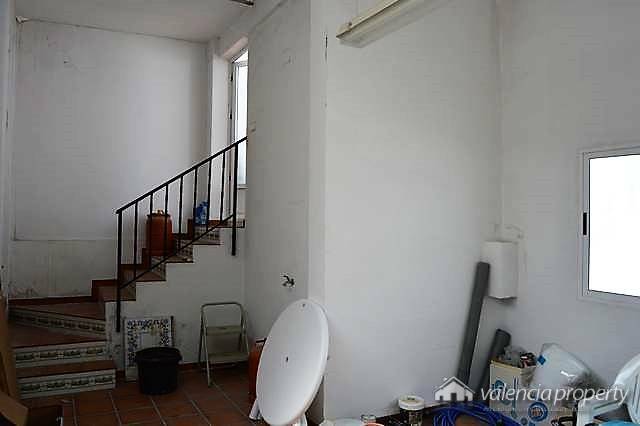 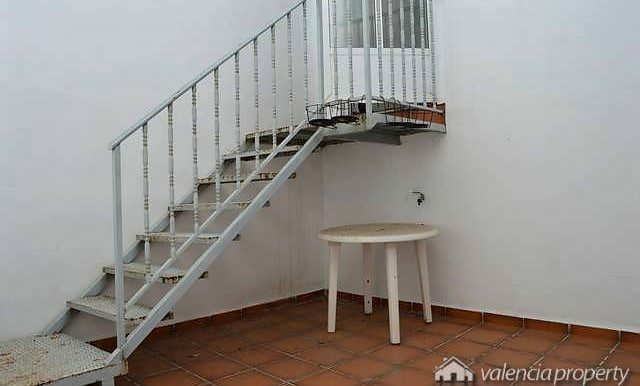 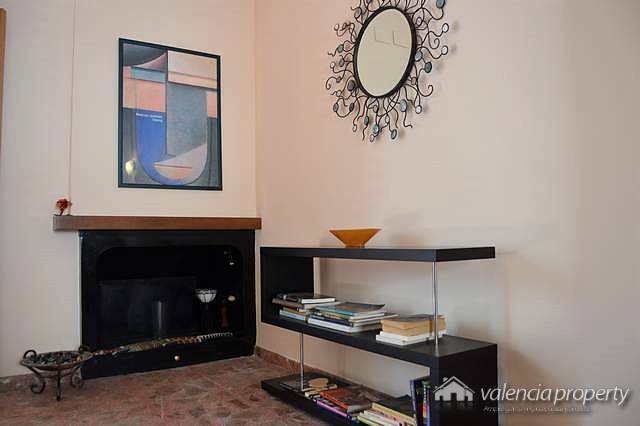 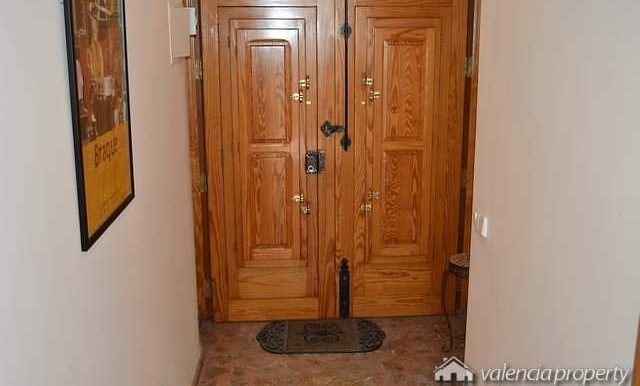 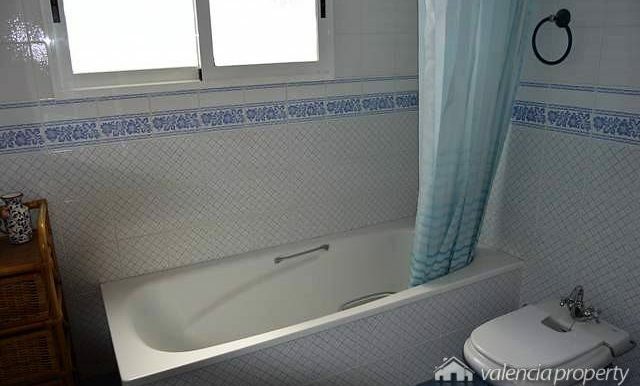 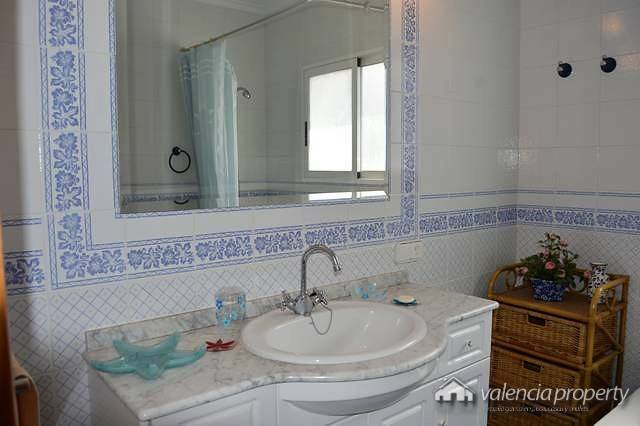 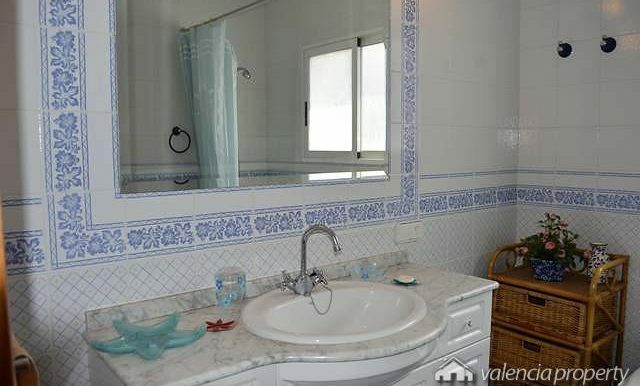 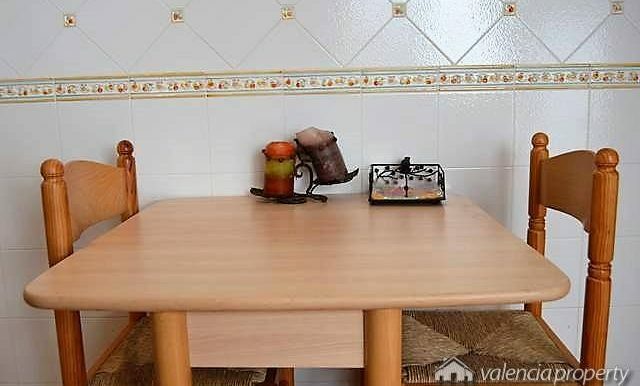 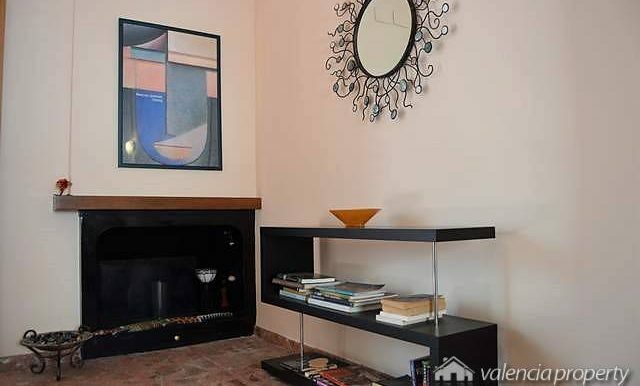 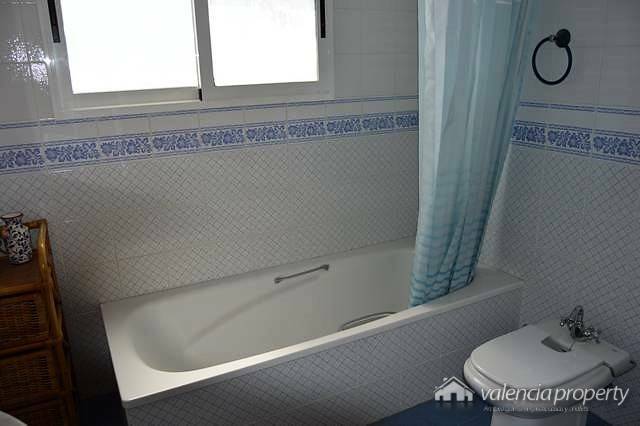 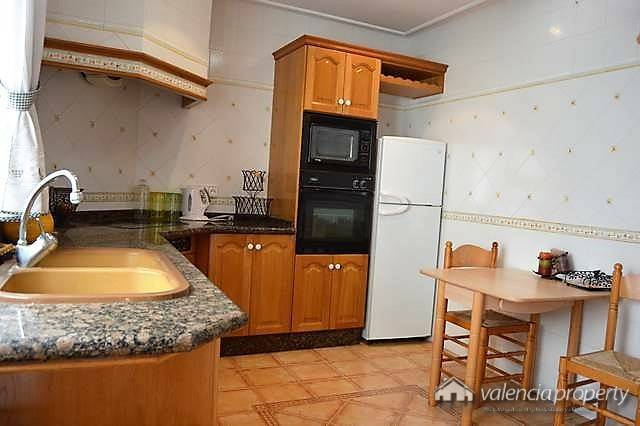 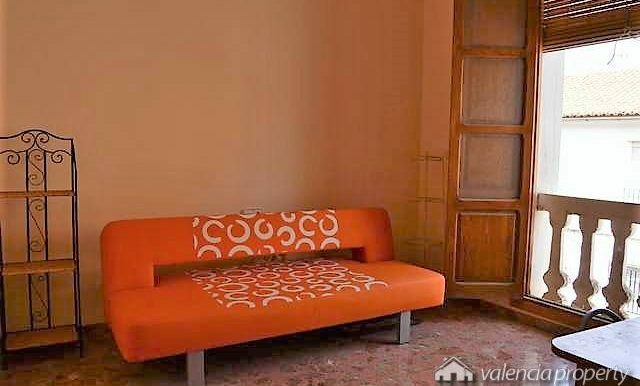 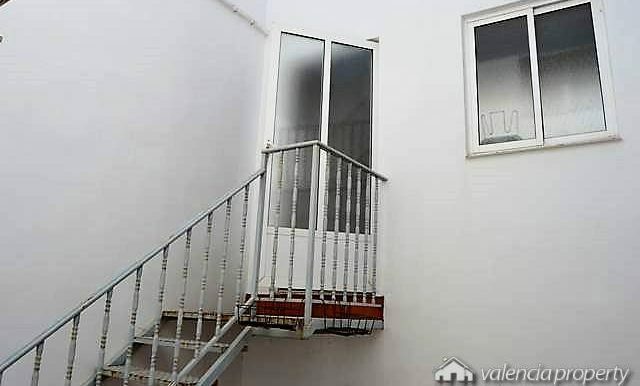 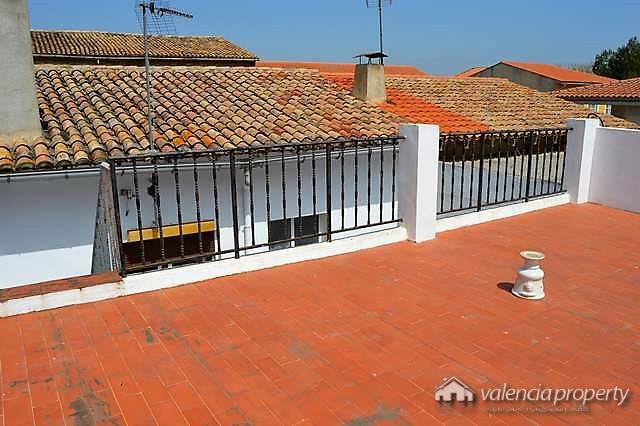 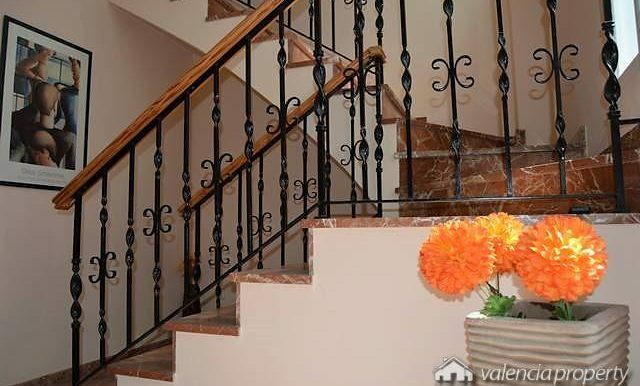 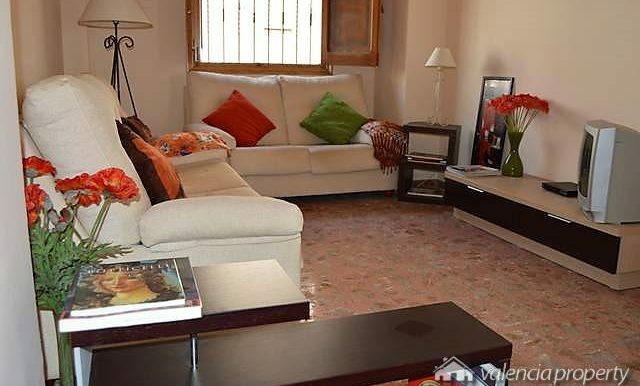 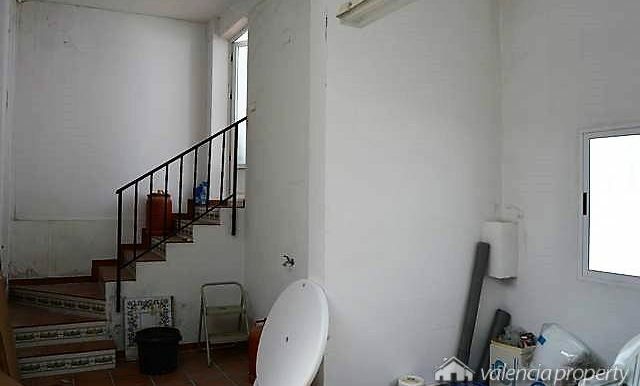 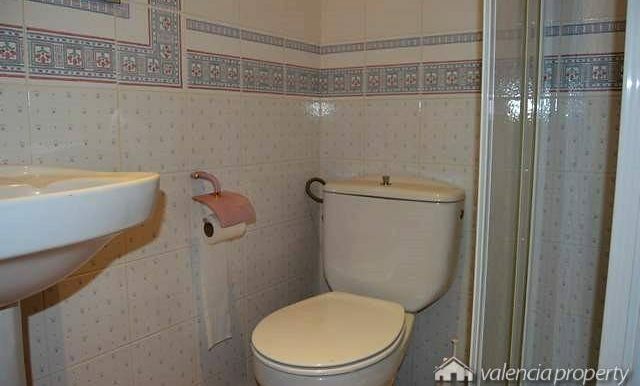 Detached villa, located at the Bixquert valley, close to the city of Xàtiva.